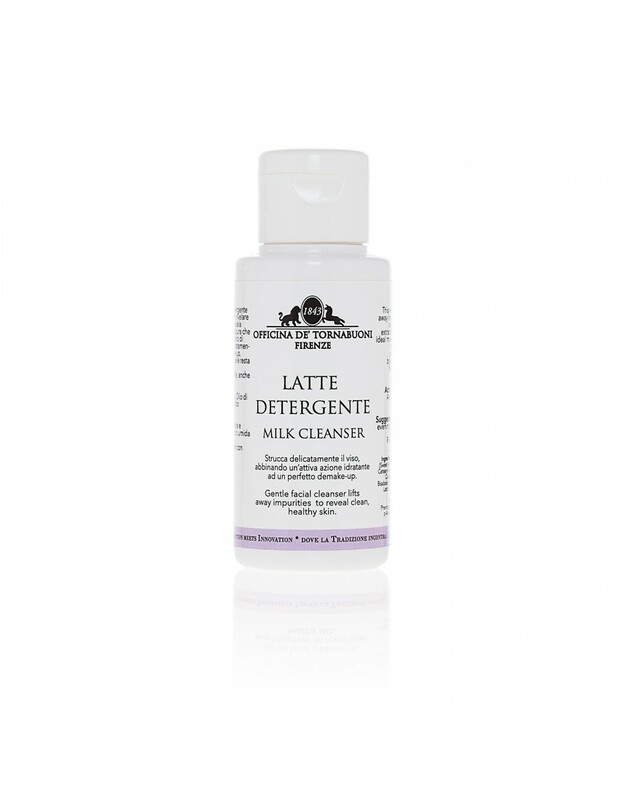 This gentle non-foaming cleansing milk deep cleans the skin without irritating or upsetting the skin’s natural moisture balance. The velvety smooth formula quickly and thoroughly removes all traces of dirt and cosmetic product, leaving the skin clean and soft, and helping maintain a clear and supple complexion with regular use. This product is highly suitable for all skin types, including sensitive skins. After-feeling: the skin feels clean, but not stripped of moisture. Indicated for: all skin types, including dry, mature, and sensitive. 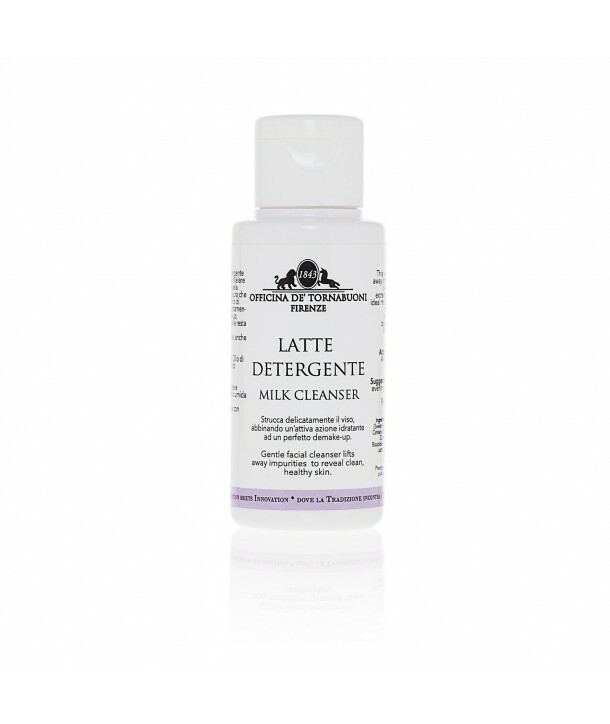 Benefits gently and effectively cleans the skin. Suggested use to remove make-up, apply product with a soft cotton pad. To cleanse, massage product onto face and/or neck, rinse well.